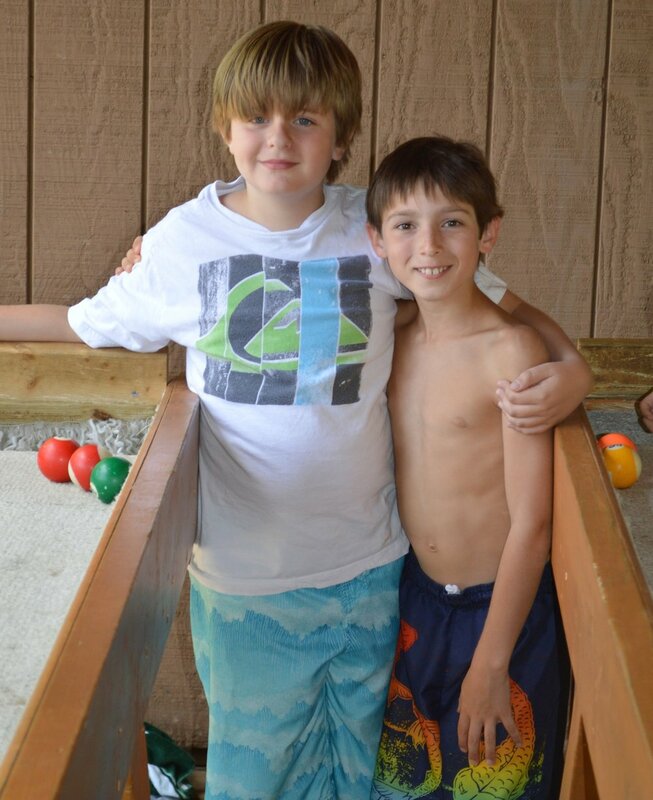 Our sports program is fun and challenging for boys and girls at every age and skill level. 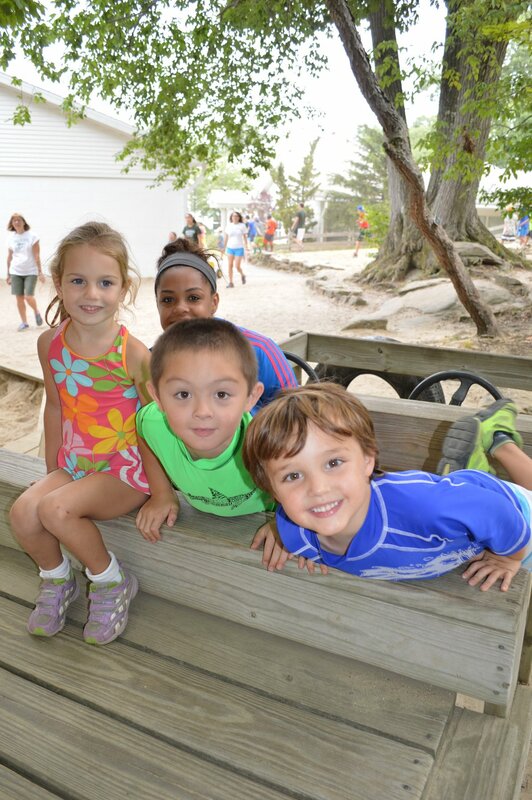 We offer age appropriate facilities that are scaled down so even our smallest campers feel the excitement. Many sports are taught by area coaches. We pride ourselves on our basketball program. The game is taught with the skills needed to play properly. We love playing baseball or softball or kickball on one of our two ball fields. One of our fields even has real dugouts! 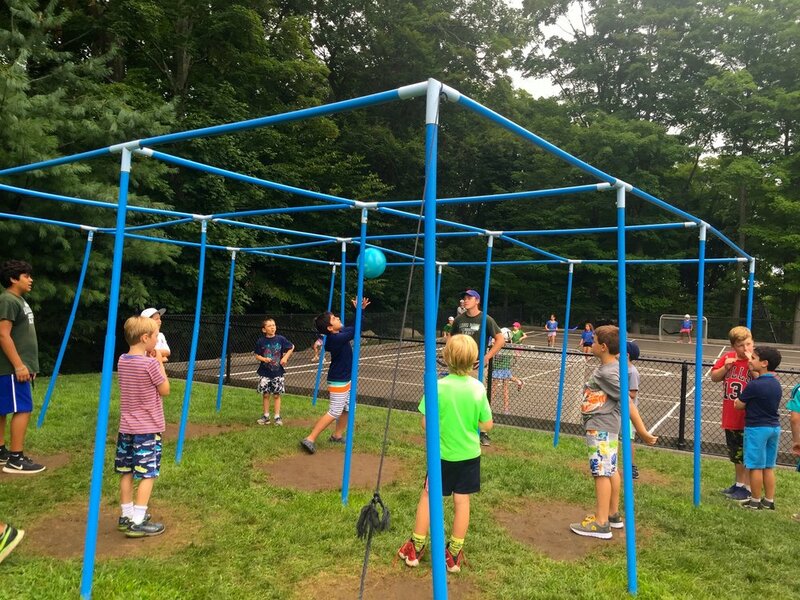 We utilize a batting cage to help campers with their batting swing. We work on soccer skills throughout the summer and those skills are practiced while the campers play. Gaga has fast become an LRC tradition. Played like no where else, our campers are the finest Gaga players around! 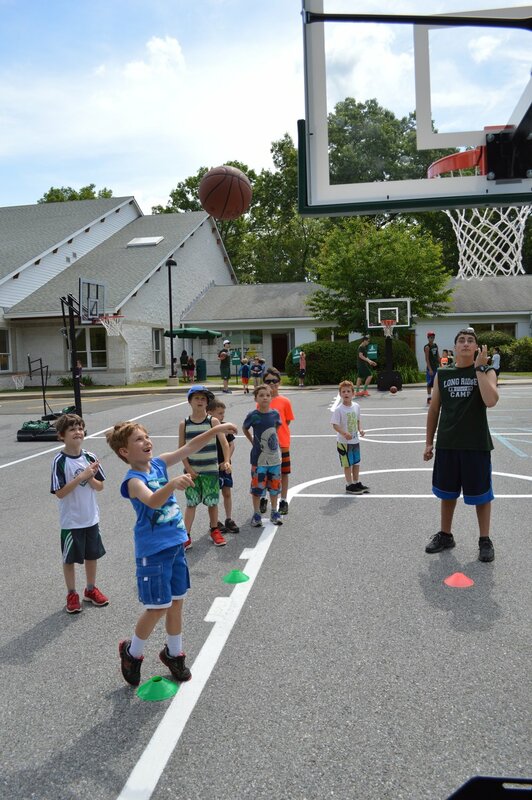 The Camp has a specially designed court used for street hockey, European Team Handball, Pickleball, and more! 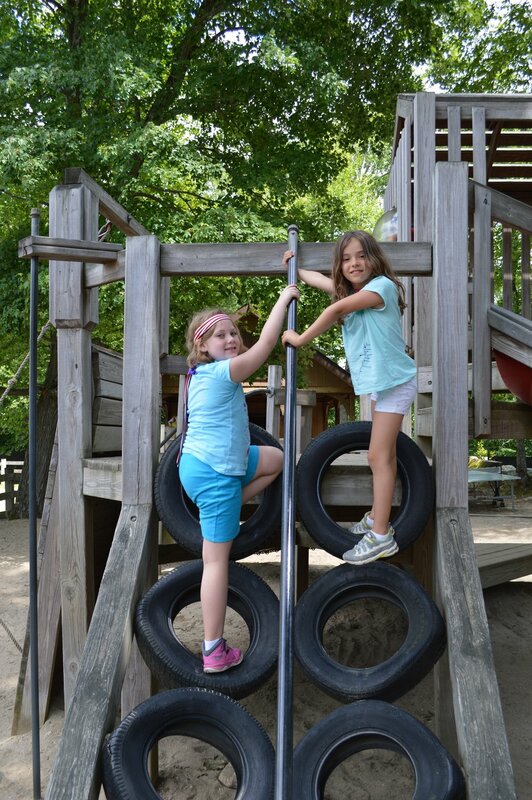 We make it fun for all ages to play. 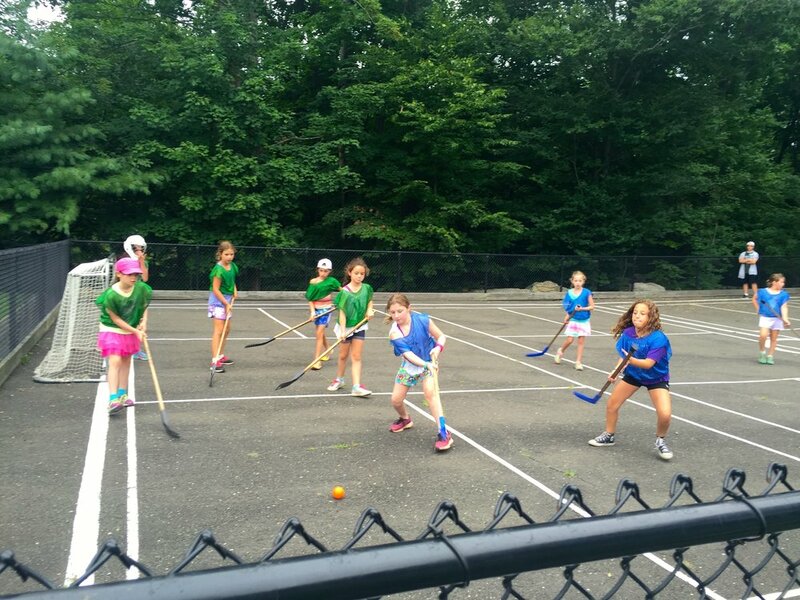 For hockey, we use Nerf hockey sticks for the young campers while the older campers play street hockey. Our "Rec Hall" provides great downtime activities! Kids love playing either newcombe or volleyball (depending on age) at Long Ridge. The Arts & Athletics Center includes an "Air-Conditioned" indoor gym giving us the opportunity to play various types of games/activities!